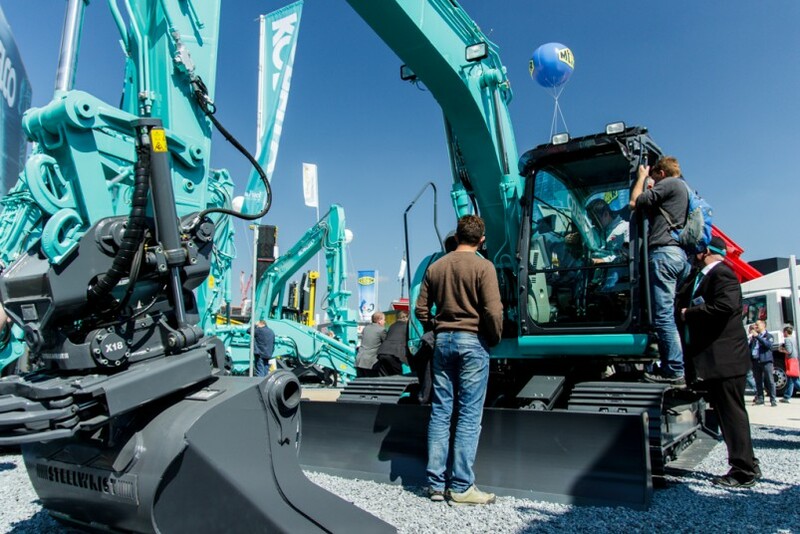 Welcome to Bauma 2016 - Kobelco Construction Machinery Europe B.V.
We’ve been planning our Kobelco booth for almost a year, and finally we can show you the finished result! 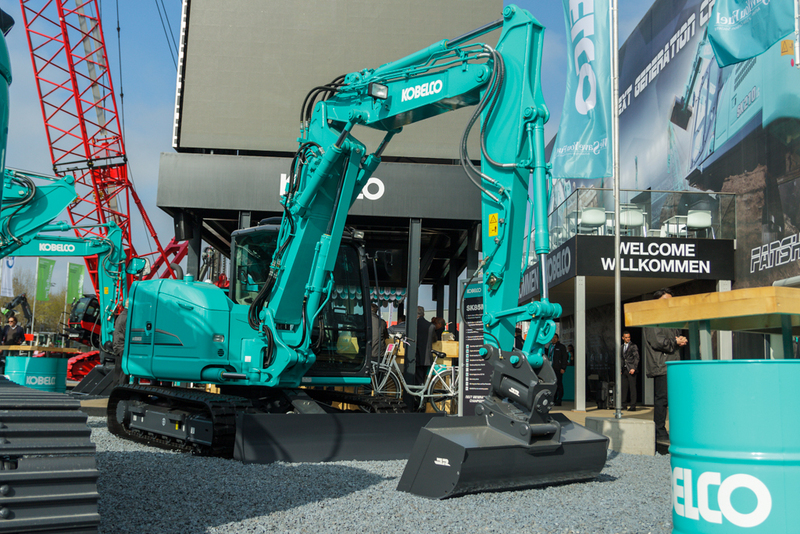 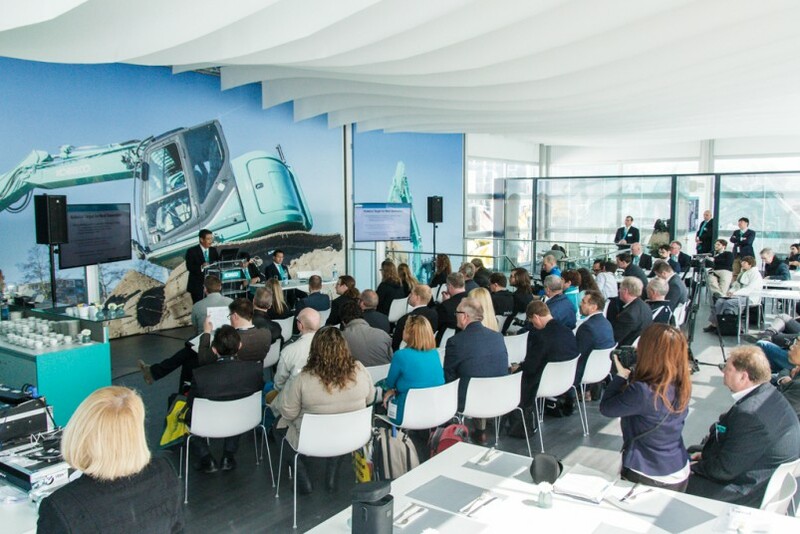 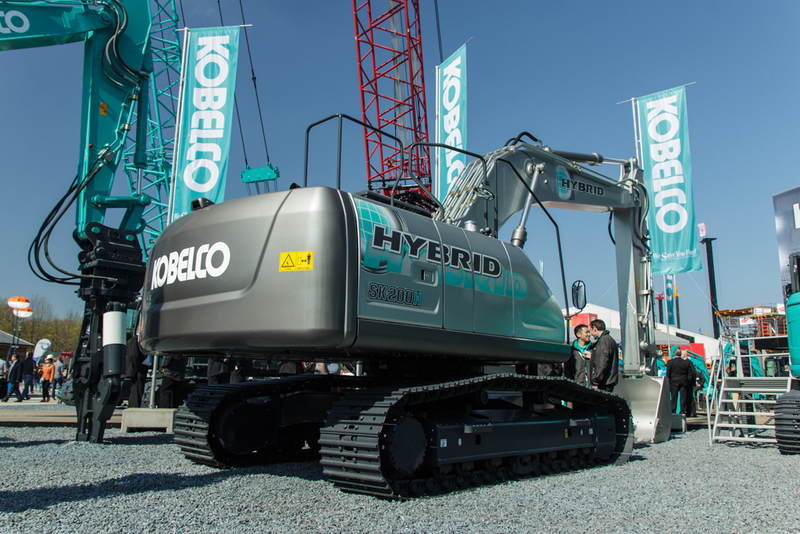 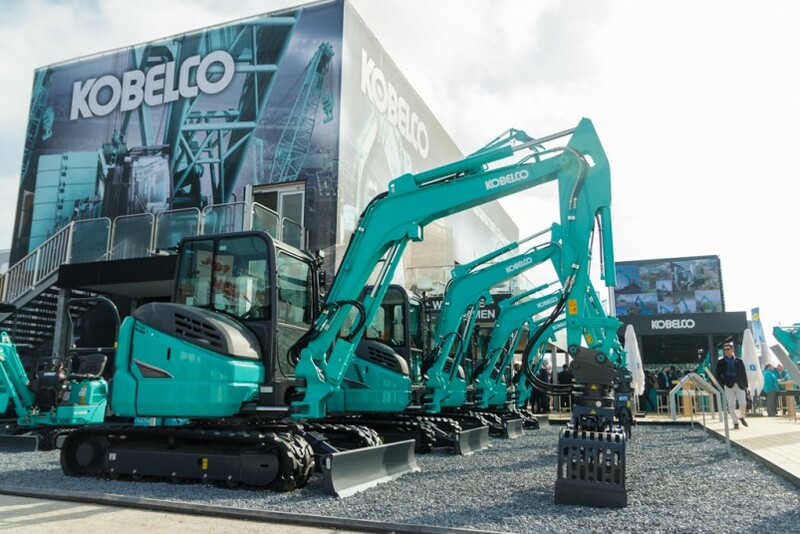 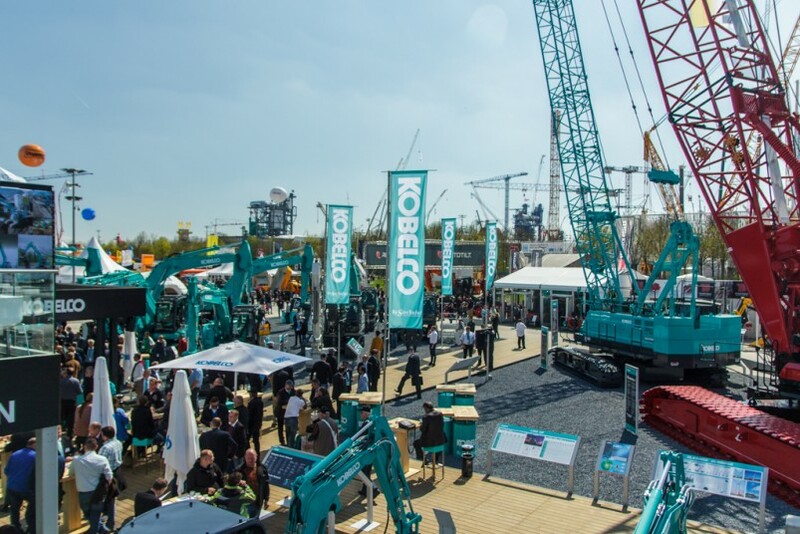 Here are the first photos of Kobelco at Bauma 2016. 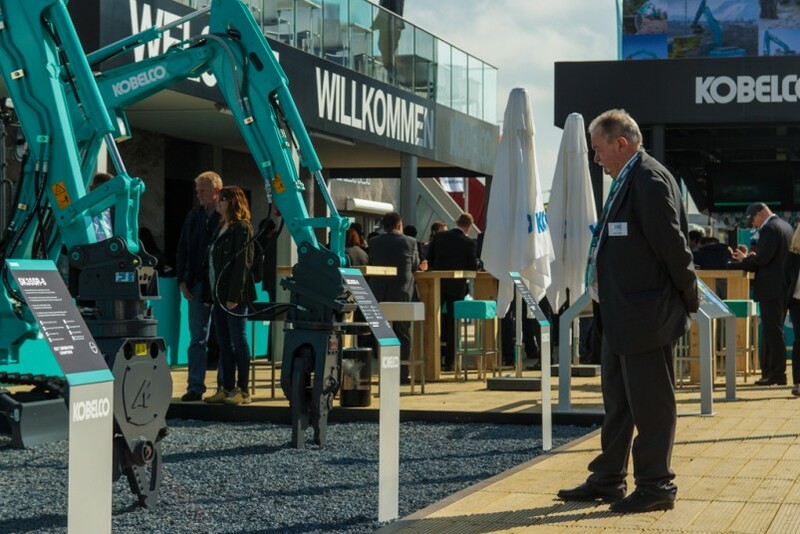 If you’re unable to attend the stand in person, then you can follow our liveblog here! 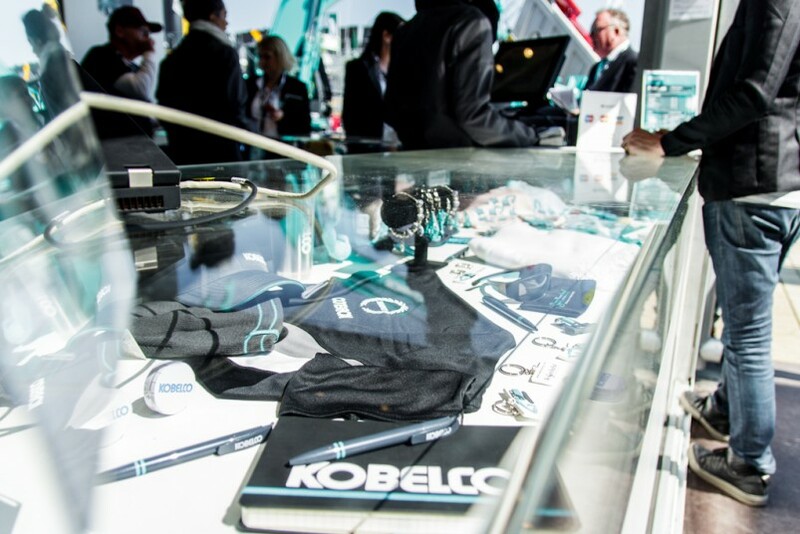 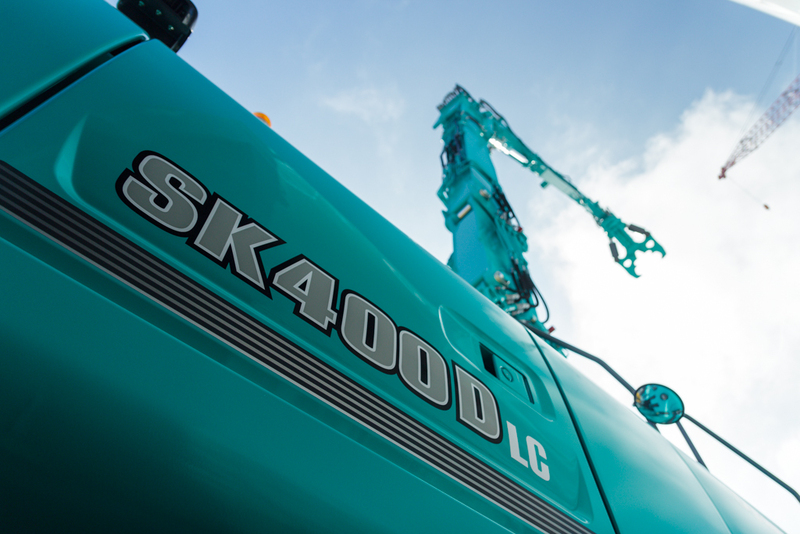 Watch the videos and stories from our Kobelco experts and meet our Next Generation Champions! 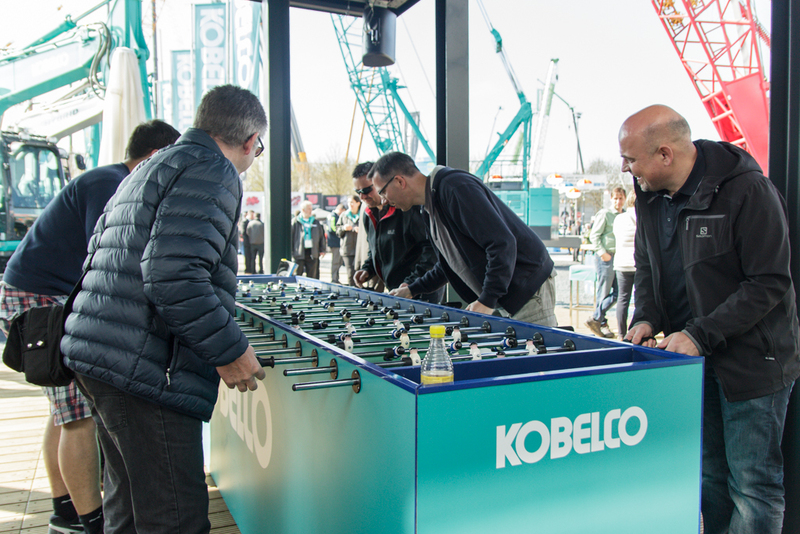 Don’t forget to tell us what you think on social media using #KobelcoChampions.